Today’s #VeteranOfTheDay is Navy Veteran Ray Chavez. Ray served from 1938-1945. At the behest of his wife, Ray enlisted with the U.S. Navy Reserve in 1938. In 1941, Ray was called upon for six months of active duty in Pearl Harbor. After arriving, Ray and his fellow reservists were assigned to the USS Condor, a small fishing boat which had been converted to a minesweeper. 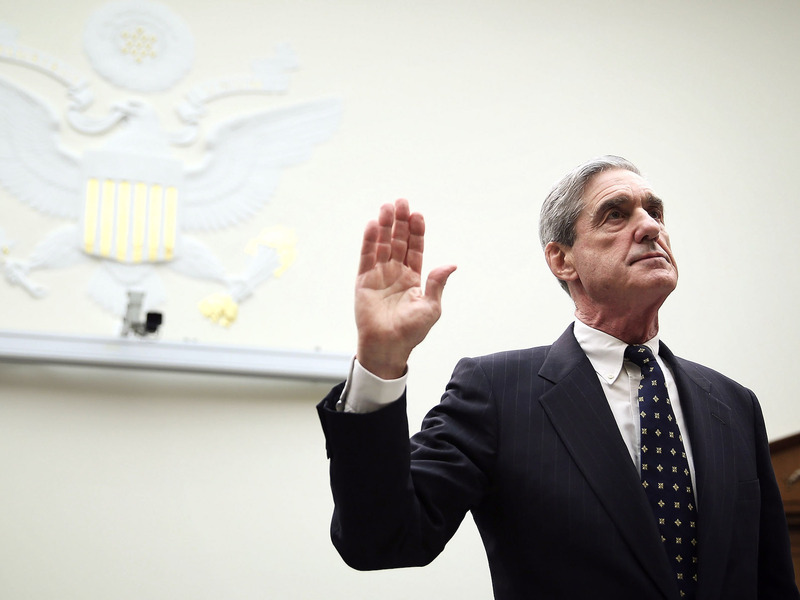 There, he and his fellow reservists lived with their families on base and were responsible for monitoring the harbor for mines and Japanese submarines at night. On December 7th, 1941, while finishing a graveyard patrol, Ray and his crew spotted the periscope of a Japanese submarine. They then reported the sighting to the destroyer, USS Ward, which successfully engaged the enemy. Ray and his crew then continued their patrol before returning to base and going to sleep. At 8:10 a.m., while asleep in bed, Ray was awoken by his wife who inform him that the harbor was under attack. Ray quickly got dressed and hitched a ride from a friend back to his ship. 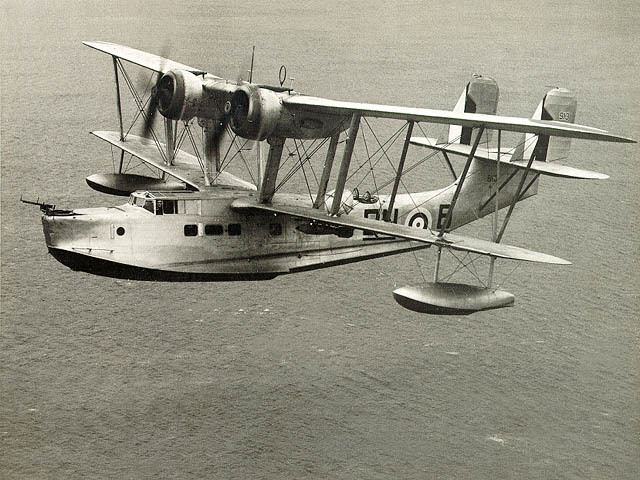 After reporting for service, Ray and his crew spent the next nine consecutive days helping in any way they could. Ray continued to serve for the duration of World War II on a troop transport ship, where he was responsible for deploying tanks and troops to the Pacific. Ray retired from the Navy in 1945 as a chief quartermaster. Following his service, Ray was told he was likely suffering from PTSD and offered treatment. Fearing it would impact future employment opportunities, Ray refused the and instead moved to San Diego. There, he took a job at a nursery and later began work as a groundskeeper at UC San Diego. Ray eventually started his own landscaping business which he ran until retiring at the age of 96. 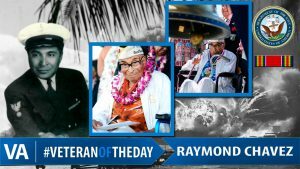 At the age of 106, Ray had the distinction of being the oldest surviving veteran of the attack on Pearl Harbor. Ray passed away on November 21st, 2018. 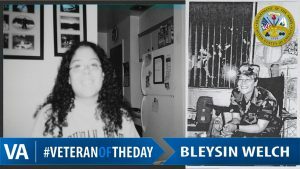 The post #VeteranOfTheDay Navy Veteran Raymond Chavez appeared first on VAntage Point.